The Re-Beaut ships orders using USPS Priority Mail. This service allows us to offer fast delivery in 3-5 business days. **Please allow 1 - 2 business days after placing your order for processing. All orders placed on the weekend will begin processing the following Monday; while all orders placed on National Holidays will begin processing on the following business day. The shipping times listed above are estimated. You may track your order at anytime using the USPS Tracking number The Re-Beaut sends to you once your order has been processed and shipped. **Shipping times may vary due to the availability of our merchandise. We do offer expedited shipping but only available upon request. 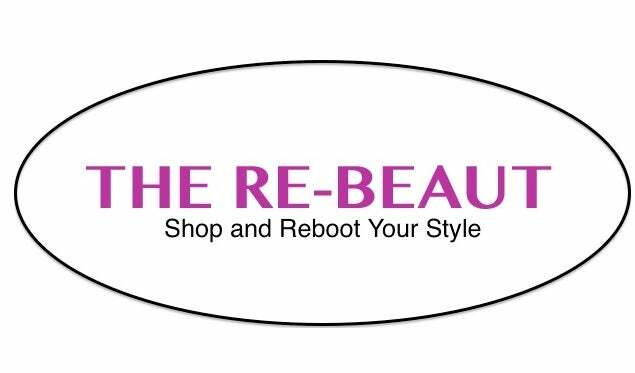 Please email us at info.therebeaut@gmail.com. International Customers:We ship your package DDU, "duties and taxes unpaid". The Re-Beaut does not collect the VAT, duties and/or taxes and does not predict what your particular charges may be. All applicable customs and import duties and fees, taxes and any other charges are the sole responsibility of the customer. In the event your order requires any of these additional fees, you must pay them in order for your package to clear customs. Customs agents have the right to release or deny release of your package. Please Note: The Re-Beaut is not responsible for any lost or stolen packages. In the rare event your package has been lost or stolen please contact USPS (1-800-ASK-USPS). By completing a purchase with The Re-Beaut you are agreeing to our shipping and delivery policy.